Now that smart home products are more affordable and ubiquitous, 2018 is ready to deliver a next-level celebration. Whether you plan on impressing guests at a party or just want to make sure your house is warm before you get home after vacation, let’s take a look at how smart home devices can automate the season. 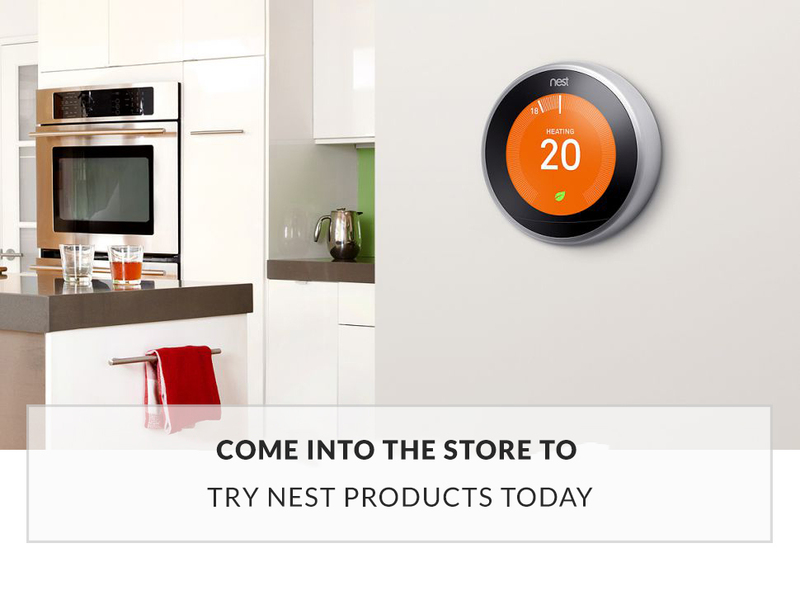 The Nest Learning Thermostat learns what temperature you like and builds a schedule around yours. Nest claims their thermostat has saved over 8 billion kWh of energy since 2011, and quotes studies that show it saves an average of 10-12% on heating bills and 15% on cooling bills. The first Energy Star-certified thermostat, it is simple to install and intuitive to use. The Home Report app shows you how much you saved. Motion sensors automatically light up the Nest display as you walk by. Alerts by phone tell you if something is wrong. It can even turn off the heat if there’s a carbon monoxide warning. Monitor your home in full 1080p HD resolution from your mobile device with the Nest Security Camera. It features 24/7 live streaming, intelligent alerts for motion and sound. It can see in the dark via Night Vision, and lets you listen in or even talk from your remote location and a speaker will broadcast your voice to whoever is around. You can save video clips and create timelapse videos, or zoom into highlighted areas. It is the perfect device to keep an eye on your nest from a far! 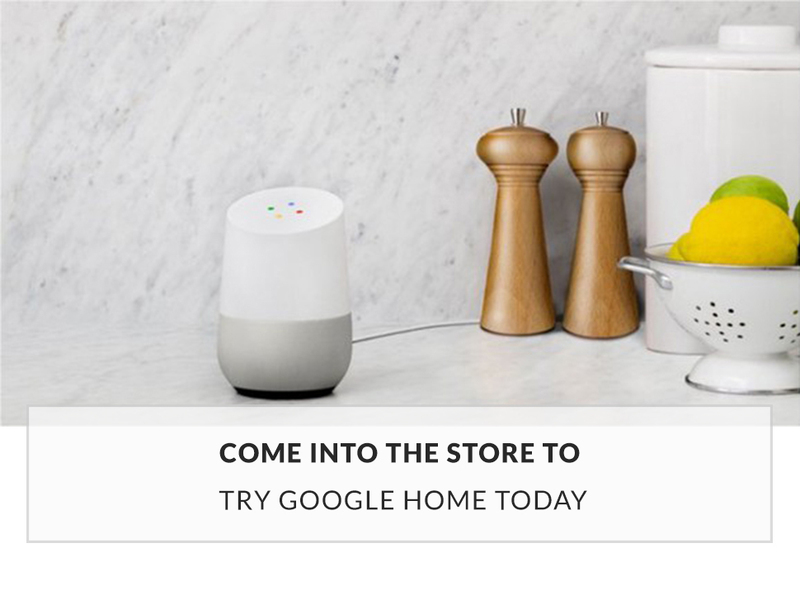 Google’s electronic home assistant will answer your questions and do things when you tell it to. All you do is start with OK Google, then ask away. You could ask math questions, request music from Spotify, Pandora and other music services, get traffic, flight and weather information. Google Home works over Wi-Fi and its integrated high-excursion speaker delivers crystal-clear highs and rich bass for hi-fi sound. It can also hear you reliably when you say “Ok Google” even while playing music thanks to far-field microphones and sophisticated natural language processing. 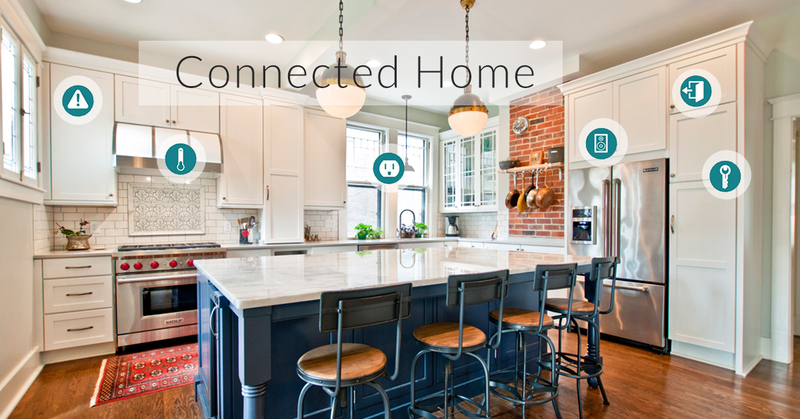 Their router provides Wi-Fi throughout your home, on your devices. Google Wi-Fi is a home Wi-Fi solution that works with your modem and Internet Provider, so you can stream, download and share without missing a beat. Google Wi-Fi replaces your single router with multiple “points.” Each Wi-Fi point acts as a router, producing a high-fidelity signal for optimal device connection. This way the system can prioritize a device for the fastest speeds. Grab a hold of smarter lightbulbs as well: the LIFX lights are LED bulbs that can be controlled using your smartphone, tablet, or smart device such as the Google Home. 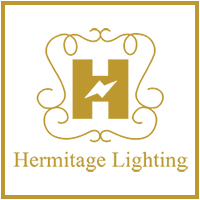 They have customizable light output and can be put on a timer independent of the kind of fixture it is plugged into. It also has 2700K color temperature, so it’s nice and warm for the home and gives off the equivalent of a 60-watt bulb. The LIFX LED lightbulb is as bright as a 75W incandescent bulb but has greater energy efficiency thanks to its 11W draw.